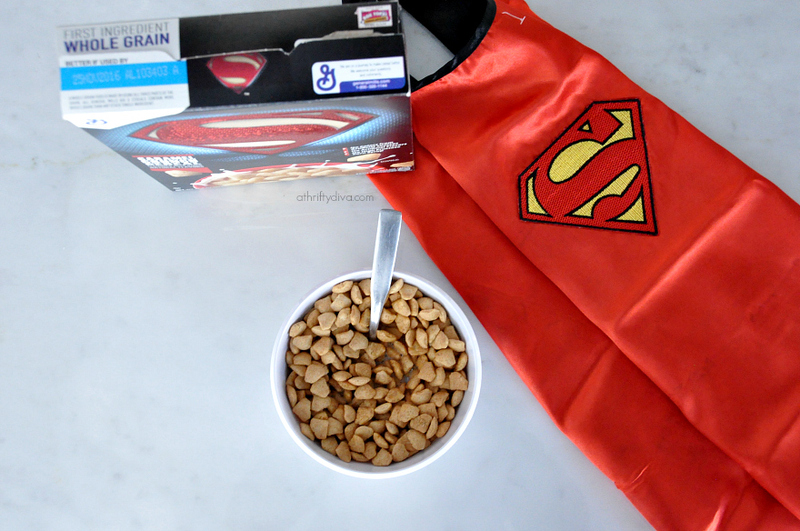 Leggo My Eggoji: A Trip To The Eggo Factory post is sponsored by Eggo. All thoughts expressed are my own. 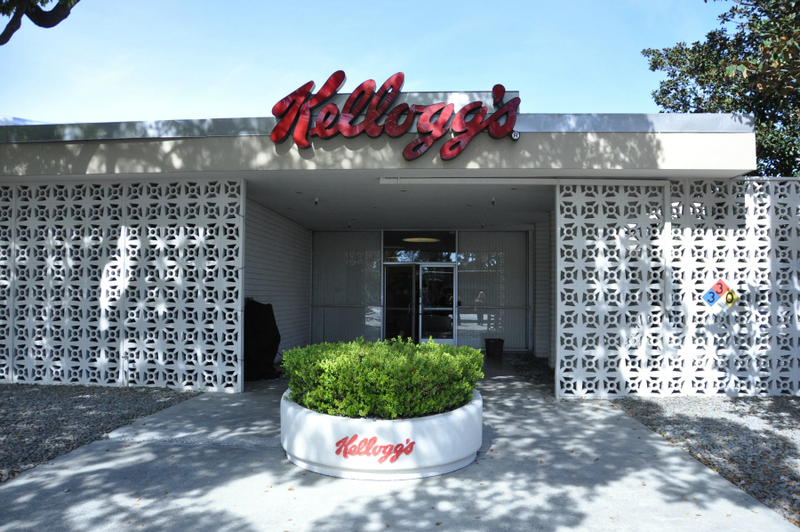 I had an amazing opportunity last month to venture off to San Jose, California to visit the Kellogg’s Eggo Waffle kitchen. Eggo waffles have been a staple in my home since I was a kid. Now that I am a mom of three, we purchase cases of waffles to keep our entire family satisfied. Heading off to the Eggo Waffle kitchen was a no-brainer and an experience that makes my Eggo Waffle mouth water even more now. Imagine stepping foot into the factory and having the sweet aroma of Eggo Waffles filling the air. 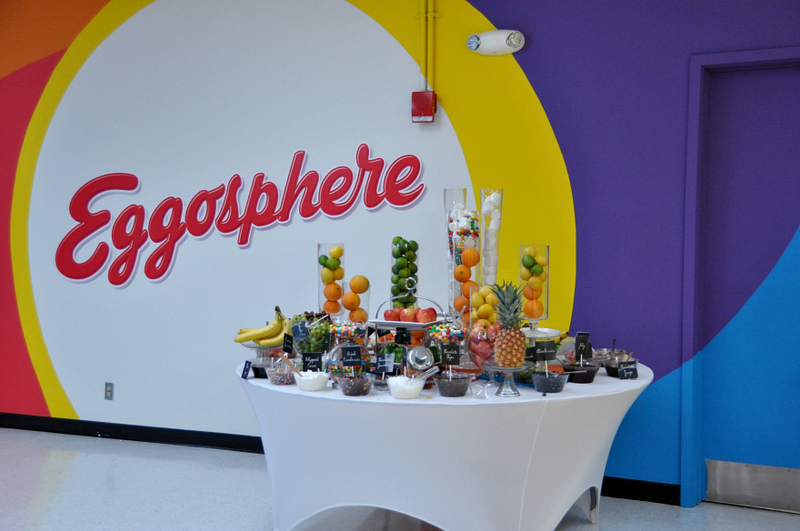 There was more to my trip than just taking a tour of the Kellogg’s Eggo Waffle kitchen. It’s all about the Eggoji. 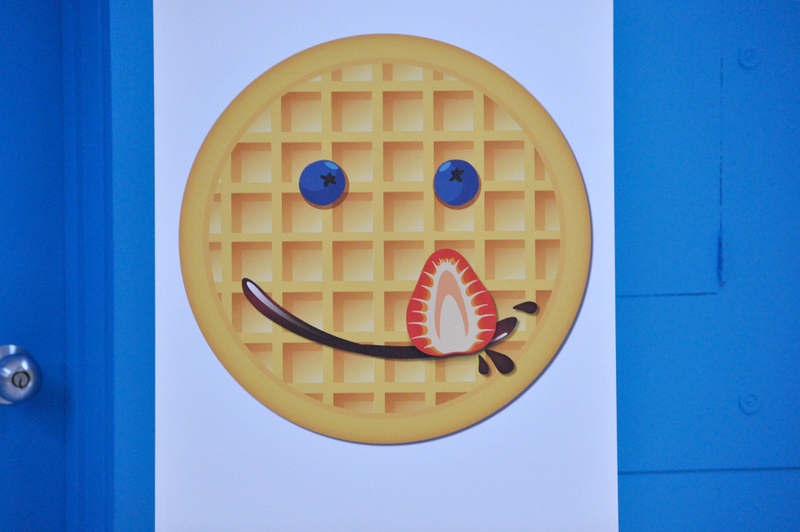 Emojis and Eggo waffles join forces to create Eggojis. 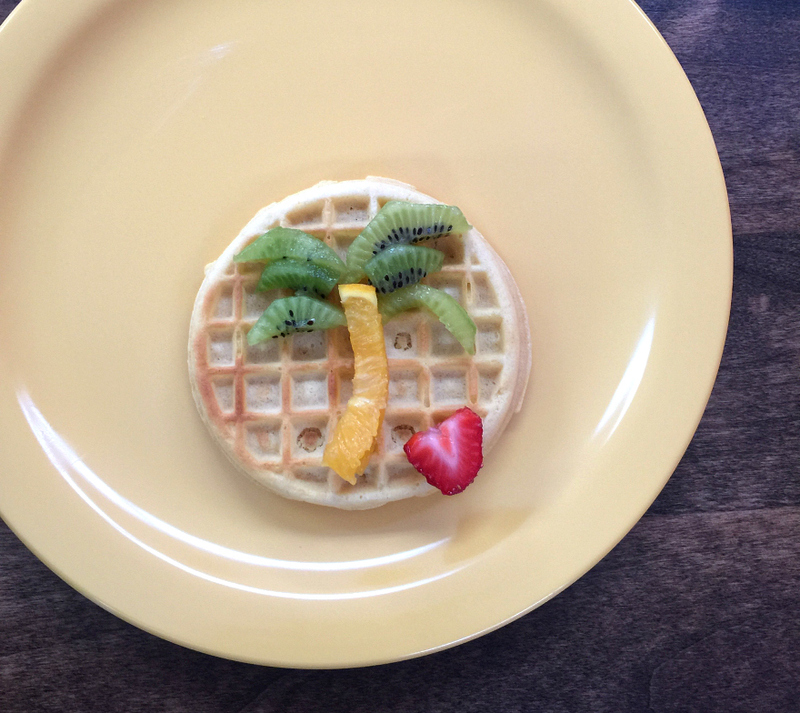 Eggo is launching Eggojis, a perfect combination of delicious Eggo Waffles and the ever-popular emojis. Eggo took a handful of bloggers (including myself) and gave us the creative freedom to experiment with the world of Eggojis, creating a variety of Eggojis that were digitized to be used in the keyboard app. How cool is that? To our hearts content we created eggojis with a smorgasbord of toppings. Eggojis express all kinds of emotion and can take a hangry emoji to a tears of joy emoji in an instant. One of my favorite creations turned out to be an ode to my California trip. Let me introduce you to my palm tree eggoji. A kiwi-orange with a side of strawberry heart. Get excited, because Eggojis are here and you can finally share your Eggo love without having to share you Eggo’s. 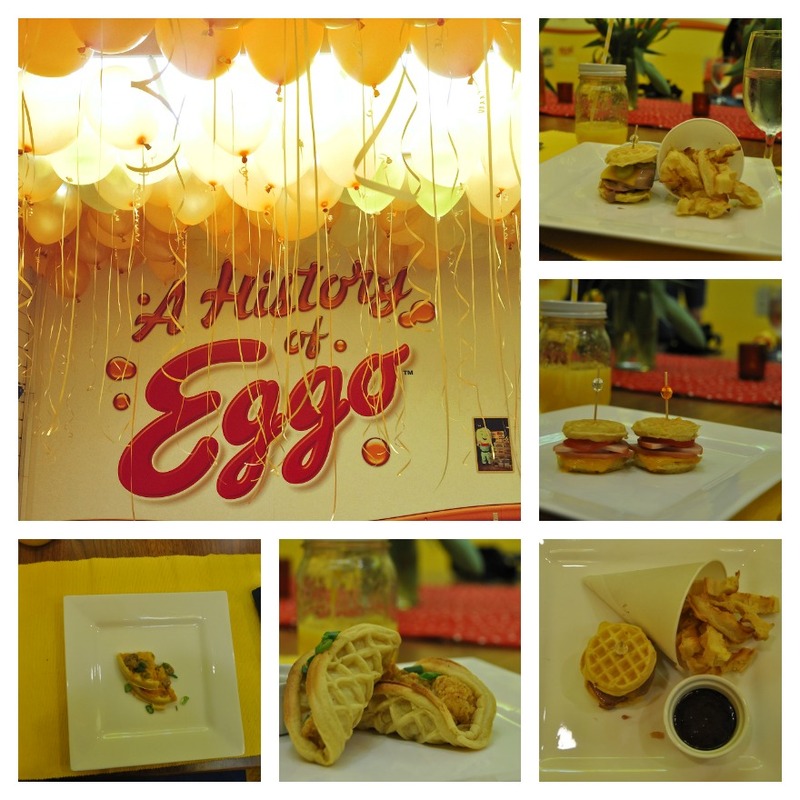 I also had the opportunity to taste some of the most creative Eggo waffle dishes ever. Who would have thought a savory mushroom waffle would pair so well? It does and it is a piece of heaven. Ham and cheese minis, chicken and waffles and an ice cream waffle sandwich with waffle fries and nutella dip. An entire feast of Eggo waffle goodness. 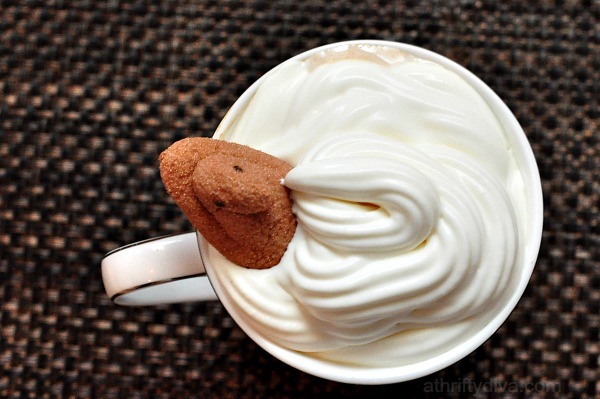 I will definitely be getting creative at home with Eggo’s now. 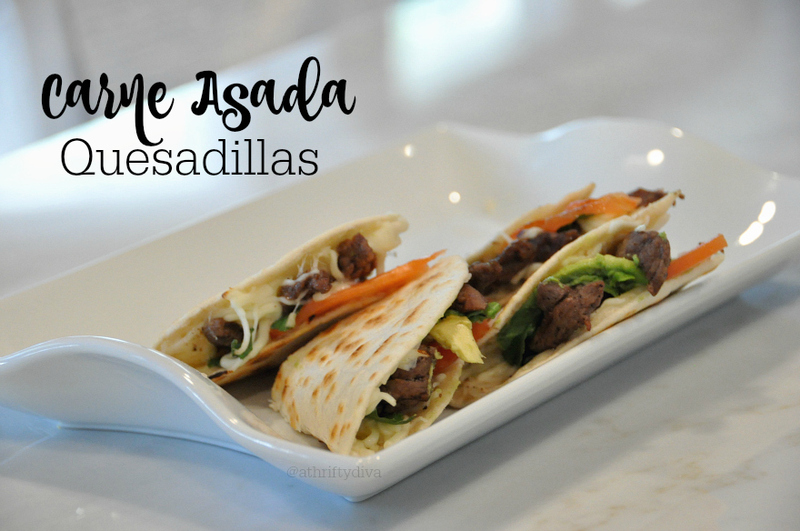 I encourage you get creative and think up new ways to enjoy the household staple! Download the Eggoji app HERE and watch your eggo-emotions come to life in digital form!